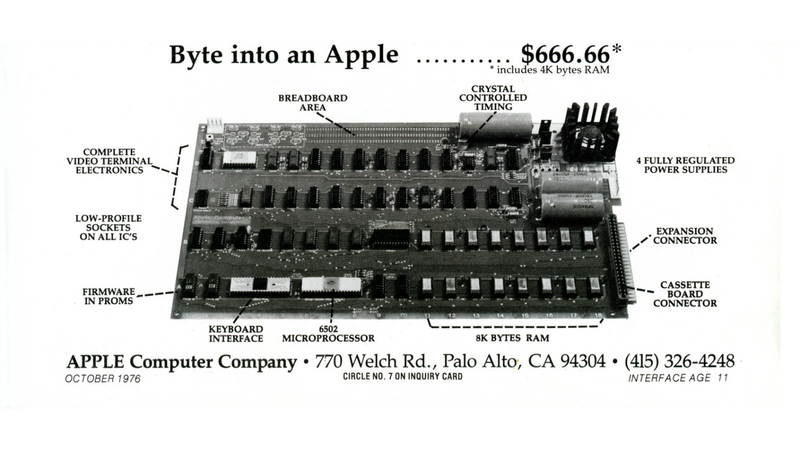 The Apple 1 is a little piece of history, the first in a lineage that's taken the world by storm since its birth in 1976. And that piece of history is worth a lot. An anonymous collector just picked up a still functioning(!) one of the suckers at auction for a cool $671,400. And you thought gaming PCs were expensive. The recent sale—which just closed today—beats out a record of $640,000 that was set in the same Cologne, Germany auction house just last year, and a record of $374,500 just a few months before that; these have got to be some of the few electronics that are going up in value as they age. Update: According to the Associated Press the price was $668,000. Either way, a whole hell of a lot.